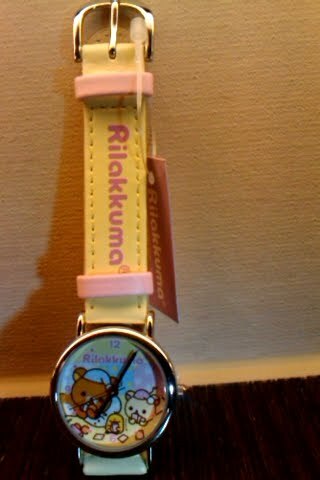 Rilakkuma Shop: Rilakkuma Watches - limited instock! 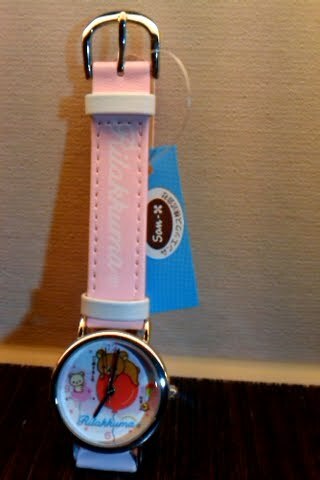 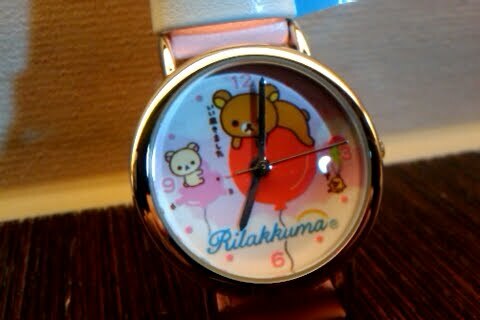 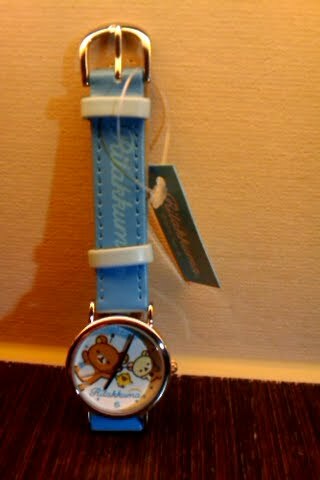 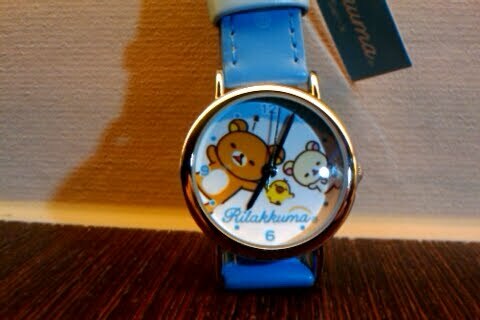 Rilakkuma Watches - limited instock! Rilakkuma Shop brings you sweet looking Rilakkuma watches! The watch face is approximately the same size as a Singapore 50cent coin. 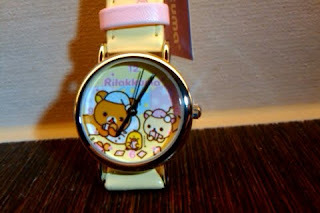 We only have limited stock so be sure to get them if you really like them. Send your orders to sales.rilakkuma@gmail.com.